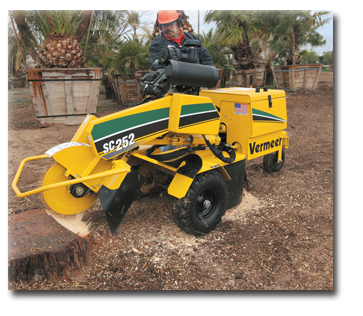 Lehigh Valley Stump Removal is a stump grinding specialty company that prides itself in fast and reliable stump removal services. We're located in Lehigh Valley, Pennsylvania and service both residential and commercial clients throughout Eastern Pennsylvania. We believe our outstanding service is unmatched while meeting every clients' personal budget. Lehigh Valley Stump Removal is fully insured and subcontracts with tree trimmers, landscapers, and excavating companies. Why wait in removing unsightly stumps?. . .Contact us and get a free "no pressure" estimate today!